Sacha has been teaching 5Rhythms since 2008, and is a certified teacher of both 5Rhythms and Open Floor dance practices. 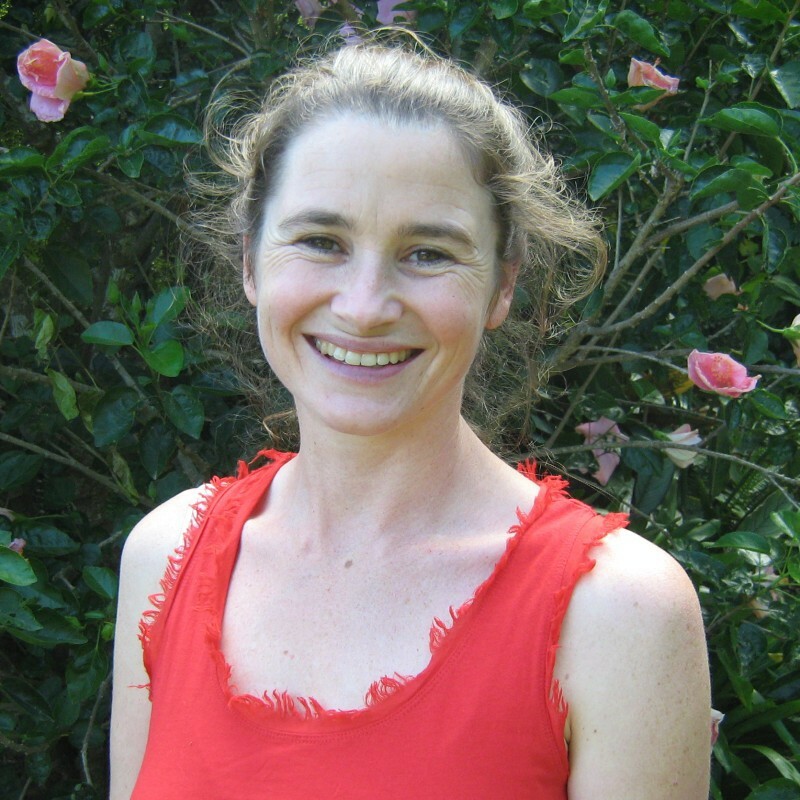 She has also been a Holistic massage therapist for nearly 20 years. She is endlessly inspired by the simple joy of embodiment and the depth of experience that movement and dance offers us. These practices can be such a profoundly supportive resource in our lives. She holds a heartfelt, fun, compassionate and welcoming space in which to explore life-themes through your dance. We invite you to arrive at Mana Retreat from 4 pm with dinner and introduction at 6 pm. Your first session with Sacha and Neal is at 730 pm on Friday evening.